It's time for another Supermarket round up! Here are some of my favourite products from the last month. These have been such a godsend the last few weeks as I managed to pull a muscle in my shoulder while moving some boxes around. The patches are very easy to apply, and heat up in just 5 minutes - heat therapy works by increasing the blood flow to the affected area and relaxing muscles. I was impressed by how effective these were - the packet says that the heat lasts for up to 8 hours. I personally found them to last a little less than this, but I was still impressed by how well they worked. These are well worth having in the cupboards just incase, as you never know when you might need them and they really do bring an almost instant relief to sore and stiff muscles. We are big fans of pasta meals in this house, I'd say we easily eat it 3 or 4 times a week....but the problem with pasta is that it can get very same-y. It's always bolognese or pasta bakes in this house. 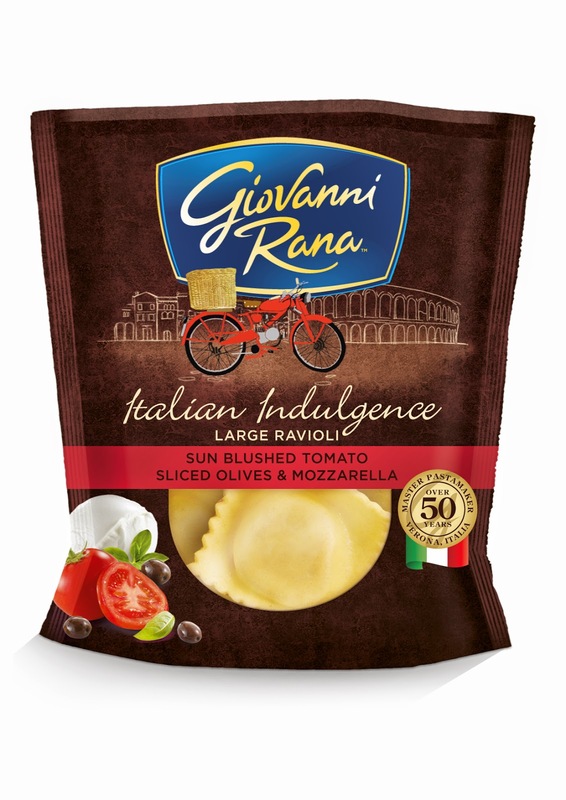 So we were excited to try something a bit different in the Giovanni Rana range - I usually steer clear of pre-packaged pasta as I worry it just won't be very nice, but I was pleasantly surprised by this. I was very wary of trying the sun blushed tomato, sliced olives and mozarella ravioli as I really dislike olives....but one evening when there wasn't much in the cupboards I decided to cook it and see what I thought. I was impressed at how easy it was to prepare....it took four minutes from pan to plate, and I simply served with a drizzle of olive oil and rocket salad. The pasta was so fresh....no rubbery texture at all as I feared, and I was SO pleasantly surprised by the taste. As someone who dislikes olives, I was floored to find I thoroughly enjoyed this filling. I have since re-purchased them with our weekly food shop, which I think always speaks volumes when it comes to product testing. I love Primula - it's just SO EASY when you're looking for a quick snack or want to make a really low-fuss packed lunch. I also use it quite a lot in my Slimming World cooking, so it really is something we buy often. I was intrigued to see a new Primula Kids variety on the shelves and wondered what the difference was. Primula Kids mild squeezy cheese contains the lowest salt, fat & calorie content of ANY spreadable cheese on the market AND the highest cheese & calcium content. Tyne is a big fan of this, and it is something we have re-purchased time & time again! 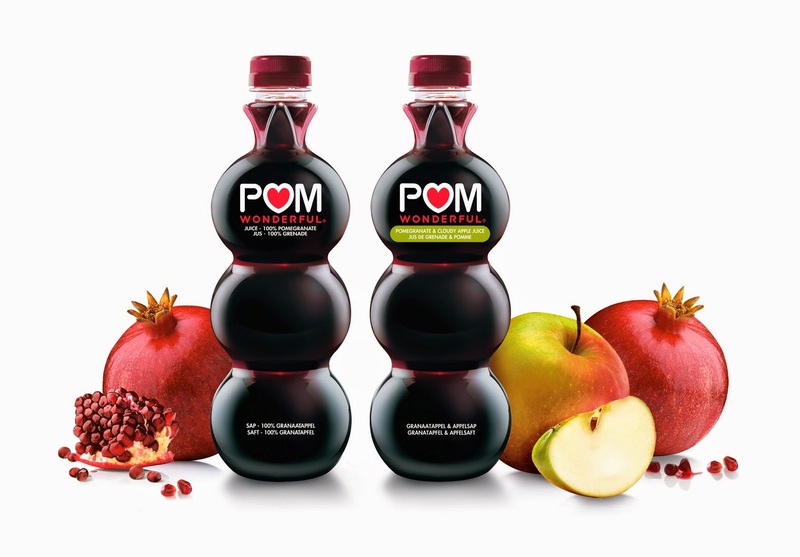 POM Wonderful Pomegranate & cloudy apple juice is an absolutely delicious drink which contains no added sugar, colours or flavours and is bursting with natural goodness. Each bottle contains two cloudy apples and FOUR Californian pomegranate's, so you can be sure you're getting plenty of goodness. I absolutely loved this as a little treat with my lunch or breakfast, and cannot recommend it highly enough! Available for £3.56 for a 710ml bottle from Tesco.